« Ready for the Remakes? 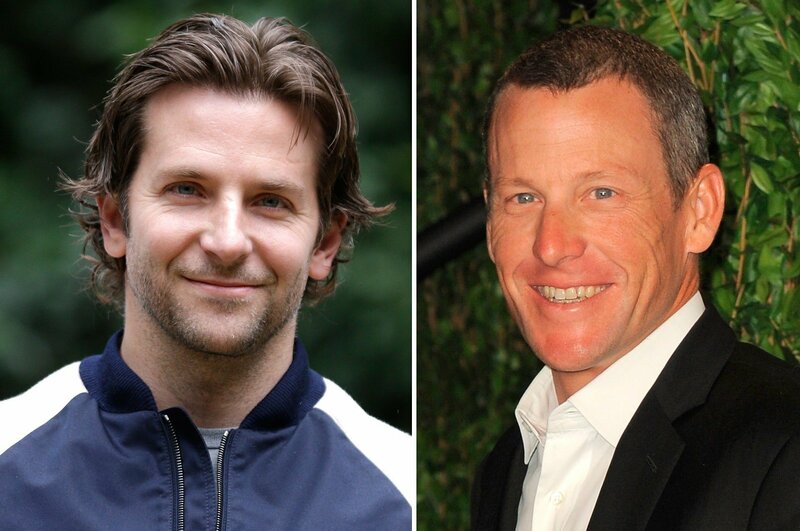 Hollywood star Bradley Cooper and outspoken Star Trek director JJ Abrams have been in talks about working together on a film about Lance Armstrong’s controversial life. Abrams told Entertainment Tonight that the two had been talking after Cooper emailed the director expressing his interest in playing the disgraced cyclist. Last week Abrams’ production company Bad Robot and Paramount Pictures secured the rights to Cycle of Lies: The Fall of Lance Armstrong, a book proposal by Juliet Macur.